He reportedly had a heart attack. 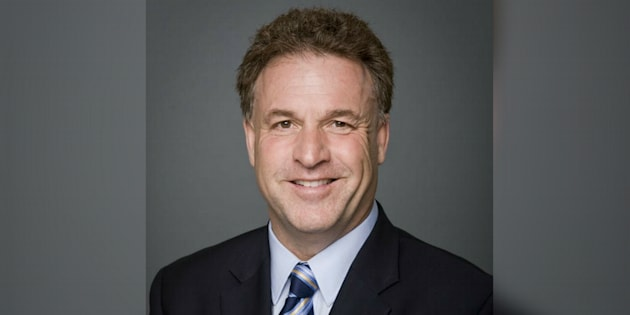 Federal Conservative MP Gord Brown has died at the age of 57. Brown, who represents the eastern Ontario riding of Leeds-Grenville-Thousand Islands and Rideau Lakes, was first elected in 2004, and won re-election three more times, including most recently in 2015. Party sources say he had a heart attack and called 911 from his Parliament Hill office Wednesday morning. Paramedics arrived around 10 a.m. and performed emergency resuscitation efforts on the way to the hospital, according to CBC News. "Heartbroken at the passing of our dear friend Gord Brown,'' tweeted Conservative Leader Andrew Scheer. "I'll miss him every day...just a good guy," says teary CPC MP Tony Clement of caucus colleague Gord Brown. The job "is a death trap... takes years off your life." They came up through PC youth politics together. Brown died this morning. Brown first ran for the House of Commons in 2000 under the banner of the Canadian Reform Conservative Alliance party and was defeated. Following his breakthrough win in 2004, he was re-elected in 2006, 208, 2011 and 2015. Before entering federal politics, he was a town councillor in Gananoque, Ont., president of the 1000 Islands-Gananoque Chamber of Commerce and Chair of the St. Lawrence Parks Commission, a provincial government agency which owns parks and attractions from Kingston to the Quebec border. He also had an interest in a family-run food and accommodation business. Conservative Party whip Gordon Brown rises during Question Period in the House of Commons on Parliament Hill in Ottawa on May 19, 2016. Brown studied at Carleton University and earned a bachelor's degree in political science. In the House of Commons he served on a number of committees and did a stint as chair of the Conservative Ontario caucus. He was chief opposition whip from November 2015 to July 2017. He leaves his wife, Claudine, and two sons, Chance and Tristan.